— Elisa Quintana, research scientist, SETI Institute at NASA’s Ames Research Center in Moffett Field, Calif. So they have someone from SETI, an astrobiologist and an exoplanet scientist… I’m not thinking it’s any sort of alien life, don’t get your hopes up, but it’s probably something related to that – potentially habitable planets, life supporting conditions, earth-like planets – my hunch is somewhere in that area. 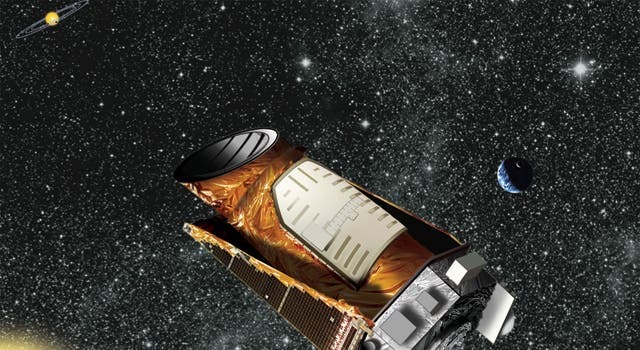 The last conference they made had a pretty similar panel and the discovery was pretty big: no less than 715 worlds found by the Kepler telescope, some of which greatly resemble our Earth! To make things even more mysterious, that time there was not an “embargo” on that discovery, so this time, it may be even more shocking.